Project Assistant Level I: Candidates who have completed Diploma in Electronics & Communication/Electronics & Instrumentation/Electronics/Computer Science & Engineering or equivalent from a recognized Institute for CSIR- CIMFR Recruitment 2018. 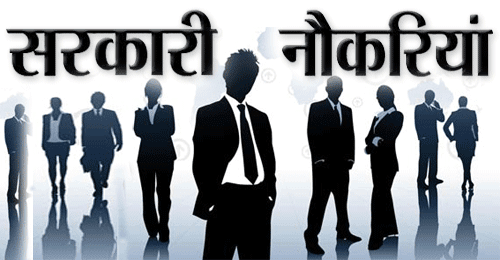 Project Assistant Level II: Candidates who have completed BE/ B.Tech/M.Sc. in Electronics & Communication/Electronics & Instrumentation/Electronics/Computer Science & Engineering OR MCA or equivalent from a recognized Institute for CSIR- CIMFR Recruitment 2018. Project Assistant Level III: Candidates who have completed M.E./M.Tech in Electronics & Communication/Electronics & Instrumentation/Electronics/Computer Science & Engineering/IT or equivalent from a recognized Institute for CSIR- CIMFR Recruitment 2018. Eligible & Interested candidates can apply via online in Official website page at www.cmfri.nic.in CSIR- CIMFR Recruitment 2018. Complete the CSIR- CIMFR Jobs Application Form with the essential data. 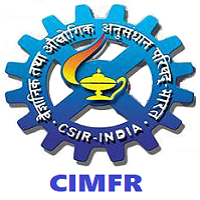 Take a print out of CSIR- CIMFR Recruitment 2018 online application form.